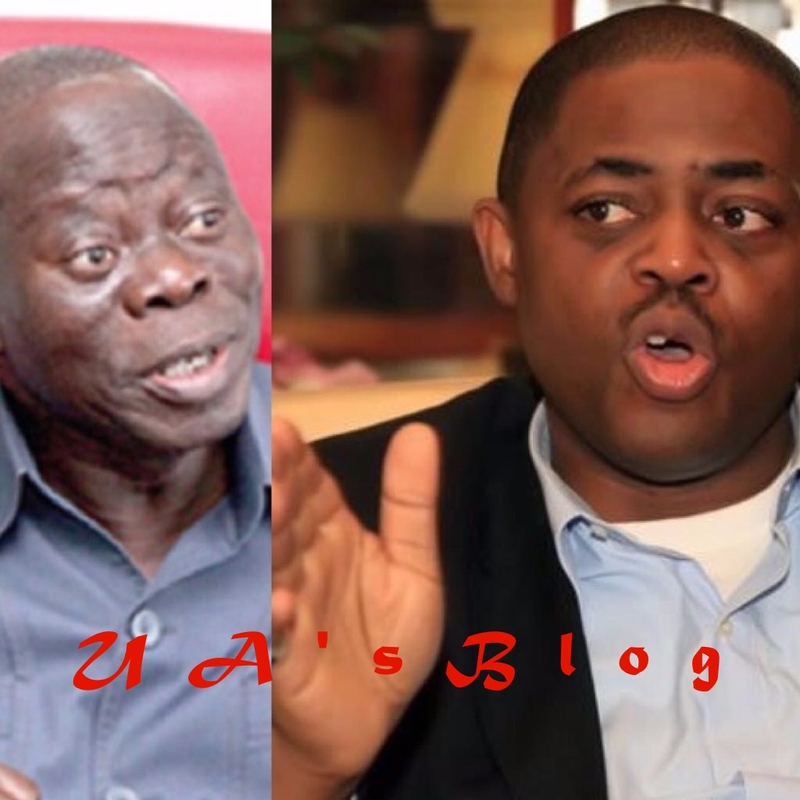 Former Minister of Aviation Femi Fani-Kayode on Friday slammed the National Chairman of the All Progressives Congress (APC), Comrade Adams Oshiomhole. Fani-Kayode wrote: “Whilst insulting @bukolasaraki the APC had the nerve to bring in his father. “My question for Gorilla Oshiomole is this: WHO is ur father? “We loved and reverred Dr. Olusola Saraki. “He was one of the greats! “I ask again: Gorilla Osho, who is ur father and what did he achieve in life?